Enables Color and Graphics for Yahoo! Mail, Hotmail and MyWay composition in Firefox. THANK YOU for this!! 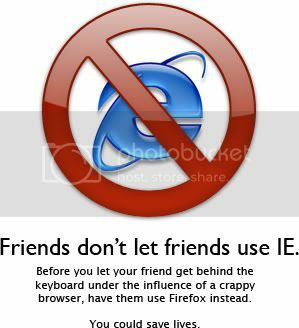 I was irritated because in Hotmail firefox removes all the graphics and extras for some reason, so I always have to use IE for hotmail. Now I dont anymore! Woo hooo!!! I'm on the latest version of Firefox and also tried uninstalling and reinstalling a couple of times. Is there a spell check extension for firefox? Thanks but that's not what i'm looking for. Here's another idea then. You can install Google Toolbar for Firefox which contains a spell checker.